Vintage Polka Dotted Label Brush and Photoshop Wallpaper Pack - Free Photoshop Brushes at Brusheezy! Download this new Vintage Polka Dotted Label Brush and Wallpaper pack and you'll be getting a ton of awesome new resources! Included in this pack are four vintage style label brushes and four vintage polka dotted labeled wallpaper files saved in png, jpeg, and psd formats so you can have everything you need right here in one pack. 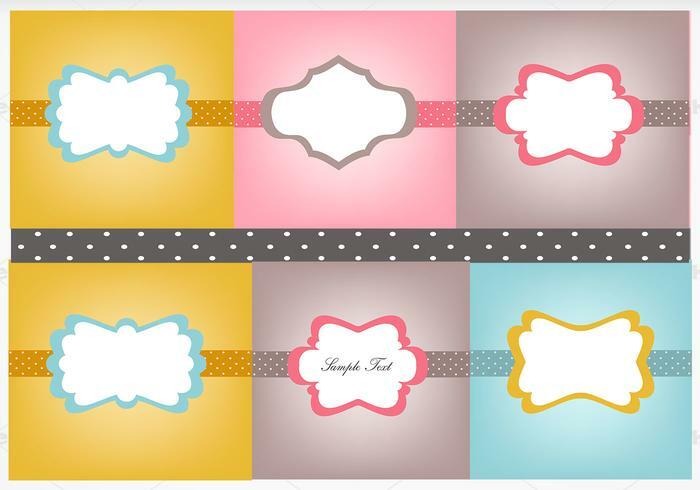 Head over to Vecteezy for the vector pack and download the <a href="http://www.vecteezy.com/Backgrounds-Wallpaper/38340-Vintage-Polka-Dotted-Label-Vector-and-Wallpaper-Pack/premium">Vintage Polka Dotted Label Vector Pack</a>!